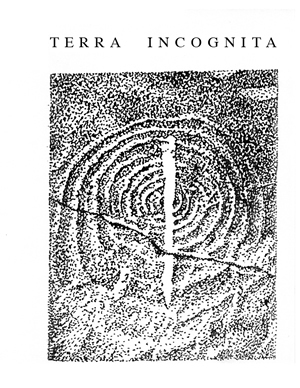 "Terra Incognita fuses the disparate styles of African juju music, American and Canadian bluegrass, and the English folk revival sound of Pentangle into an ethereal tribal sound whose percussion comes from the violin being plucked like a guitar." 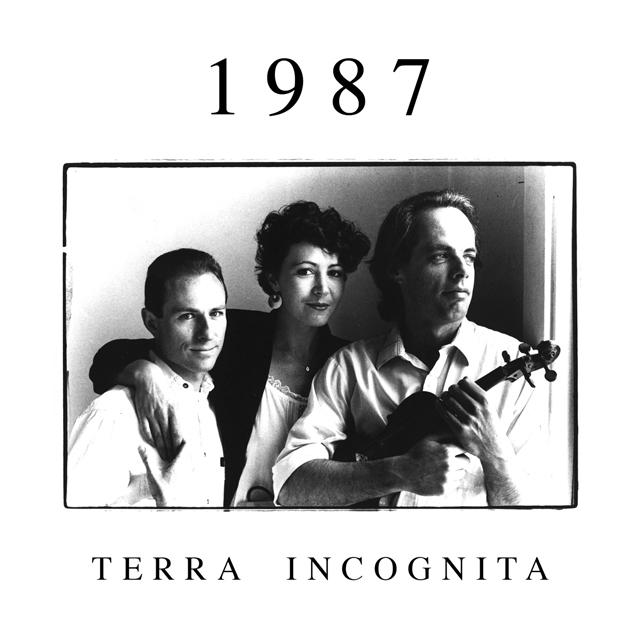 Terra Incognita was a San Francisco band led by Max from 1981 to 1990. They recorded this previously unreleased album in 1987 at Dave Wellhausen Studios. Release date October 14, 2015. Benjamin Bossi: saxophone on "The Sheep"
Laurie Phillips: coyote howls on "Can't Buy a House"